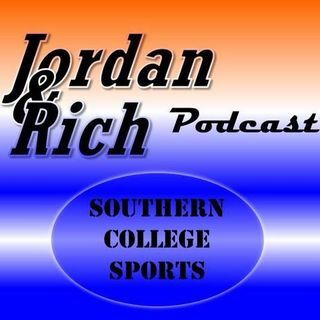 This week Phillip Jordan discusses his thoughts on the NFL Draft, Tom Brady New England Patriots drama, Johnny Manziel latest, NFL Draft vs NBA Playoffs tv ratings, and why the NBA needs Lebron in the Finals. New York Jet Fuel founder Matt Barbato returns to the show to breakdown the NFL Draft and gives his big winners over the weekend. Finally, Phillip Jordan debuts the brand new segment, Redneck Headlines.